Dahlke Trailer Sales Inc. – Proudly serving the upper Midwest since 1967. 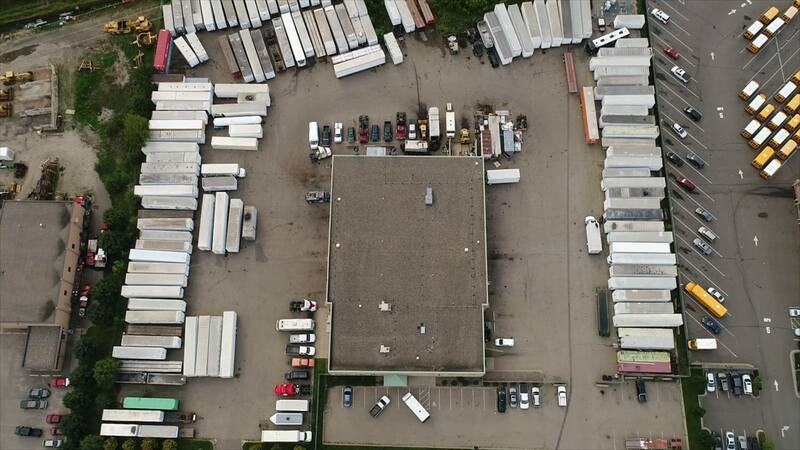 Dahlke Trailer Sales is equipped with a 12 bay shop in Fridley, we expand our services by getting your equipment back on the road faster. Dahlke Trailer Sales works across unsurpassed boundaries to deliver premium value to our customers. Dahlke Trailer Sales works with our customers, developing relationships for a personalized experience at the best price. 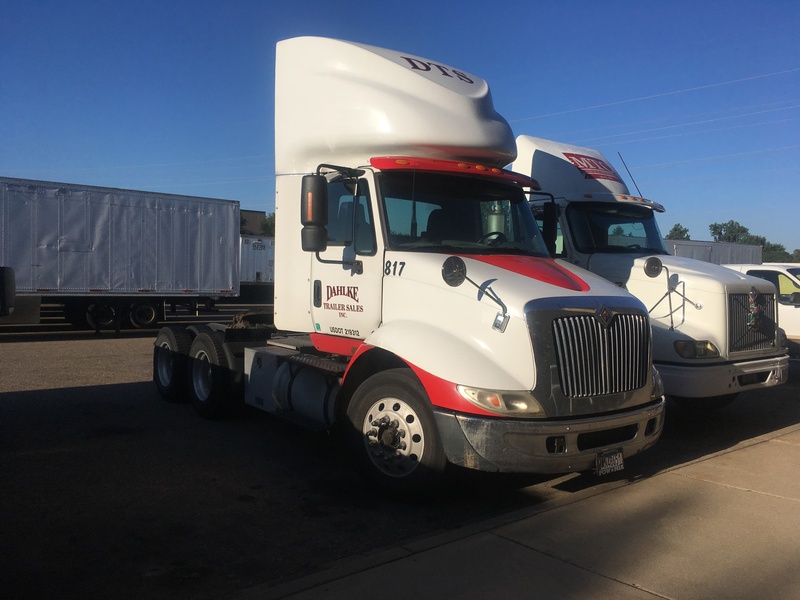 Dahlke Trailer Sales upholds the highest standards of integrity in everything we do, making us personally accountable for delivering on our commitments. Dahlke Trailer Sales offers a full range of transportation services to equipment owners located all over the midwest. All services are preformed by highly qualified mechanics. Dahlke Trailer Sales was founded on family roots in 1967 by the late Elton Dahlke. With 50 years of hard work we continue to strive in exceeding our customers expectations with their everyday transportation needs. Our two locations in Fridley and Superior allow us to keep doing what we do best, continue serving across the upper midwest.